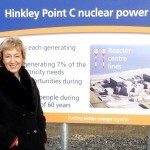 A busy day for Energy Minister Andrea Leadsom. She was keen to view progress at the Hinkley C site and was also opening EDF’s new training centre at the refurbished Cannington Court. 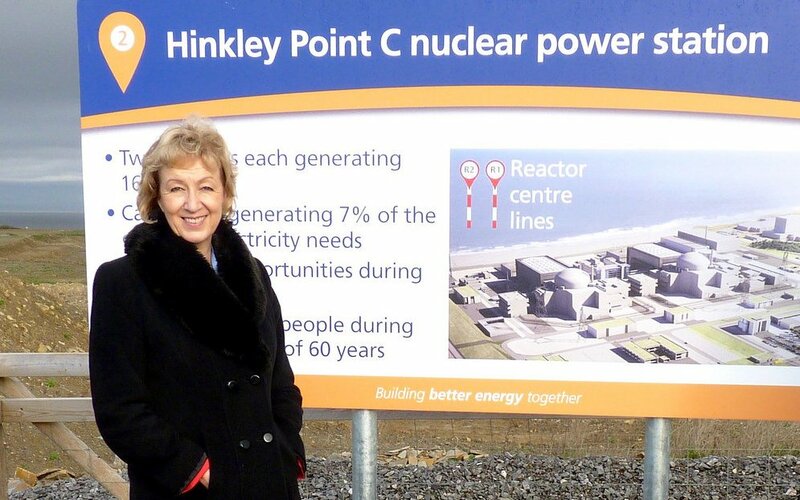 Later she accompanied me to Sedgemoor District Council’s special economic development conference in Bridgwater to meet some of the companies keen to get involved in the Hinkley development.